Hey! 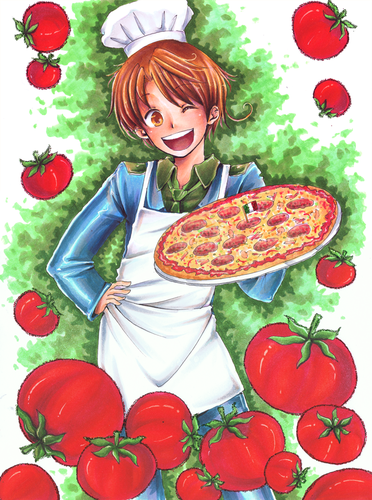 Want-a some pizza!. . 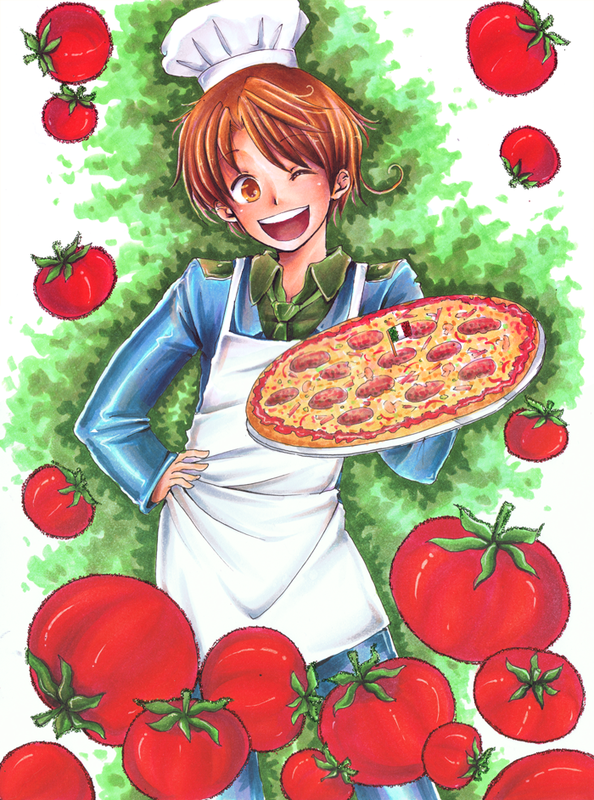 HD Wallpaper and background images in the ヘタリア Italy club tagged: hetalia italy.